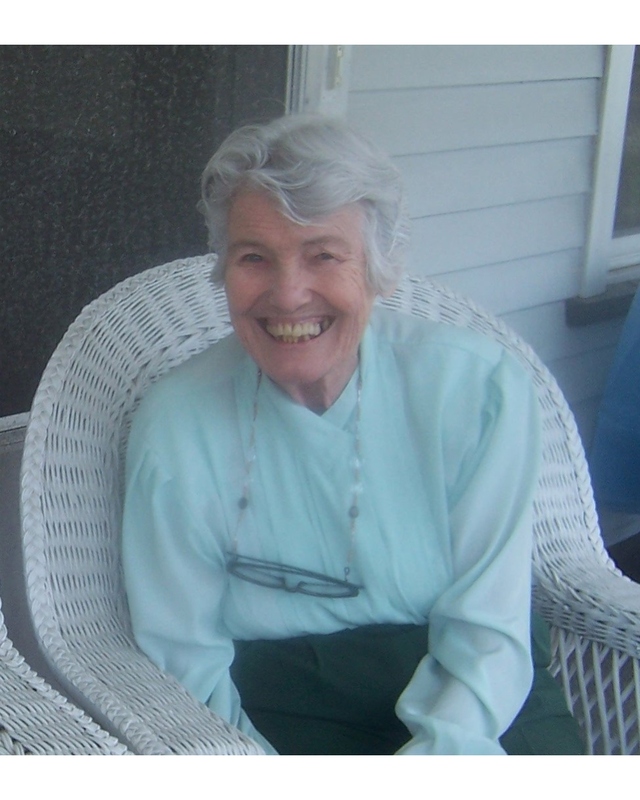 Marie P. Tuttle (nee Murphy) passed away peacefully in her sleep on January 13, 2019. She was 90 years old. Marie had been a resident of Glen Rock since 1953 where she and her late husband, Bob raised five children Bob, Jack, Suzy, Paul and Mike. She was an active member of St. Catharine’s Parish where she found great support. Retired from the Glen Rock Board of Education, she worked as the Attendance Secretary and Lunchroom Supervisor at Byrd School for many years. Born in Brooklyn, NY, Marie attended Our Lady of Angels in Bay Ridge and Bishop McDonnell High School. She was the last surviving sibling of her Family; her sister Kathryn and her brothers, George, Eugene, and Thomas (SJ) predeceased her. Marie is survived and will be remembered fondly by her children, grandchildren and great-grand chidren as well as the many people her life has touched.